Washington-based 38 North, a North Korea monitoring project, cited images taken on Nov. 5 showing activity at North Korea's Sinpo South Shipyard. 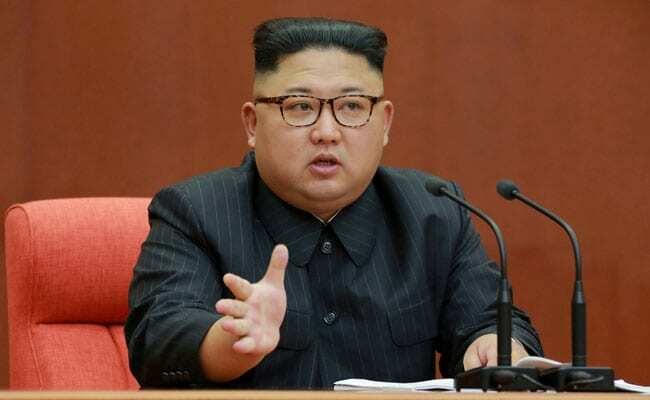 Washington: Satellite images taken this month of a North Korean naval shipyard indicate Pyongyang is pursuing an "aggressive schedule" to build its first operational ballistic missile submarine, a U.S. institute reported on Thursday. "The presence of what appear to be sections of a submarine's pressure hull in the yards suggests construction of a new submarine, possibly the SINPO-C ballistic missile submarine - the follow-on to the current SINPO-class experimental ballistic missile submarine," 38 North said in a report. It said the Nov. 5 images showed two large circular objects that could be sections of a submarine's pressure hull. It said these appeared larger than those for North Korea's ROMEO-class attack submarine. Last month, The Diplomat magazine quoted a U.S. government source as saying U.S. military intelligence had detected a new diesel-electric submarine under construction at Sinpo and dubbed it the Sinpo-C. It said the submarine was likely a larger successor to North Korea's single experimental ballistic missile submarine.